Inter Allies FC midfielder Richmond Nii Lamptey has joined Lebanese top-flight side Salam Zgharta, GHANAsoccernet.com can confirm. 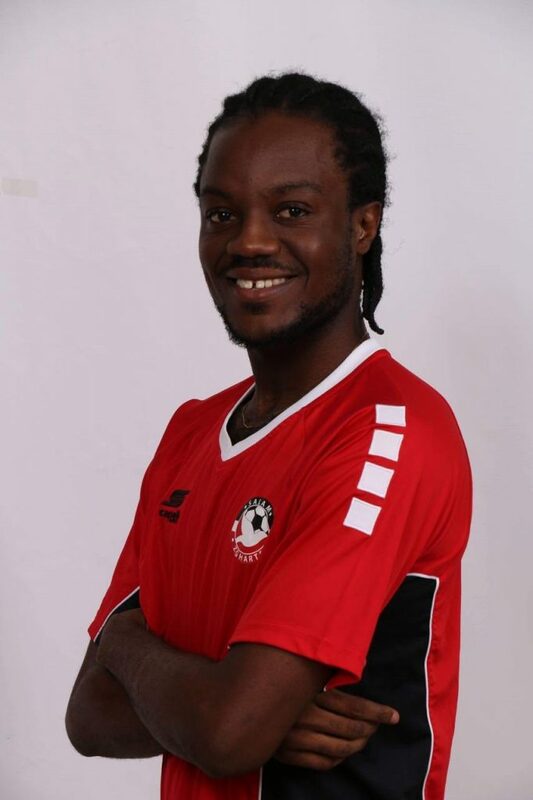 Lamptey is moving to the Lebanon for the rest season as he completed signed a loan deal on Sunday after passing medicals. The 21 year-old left WAFA SC in 2018 to join the Capelli Boys where he made 13 appearances in the Ghana Premier League with a goal and an assist. Lamptey was part of the Ghana squad which failed to qualify for CHAN 2018.